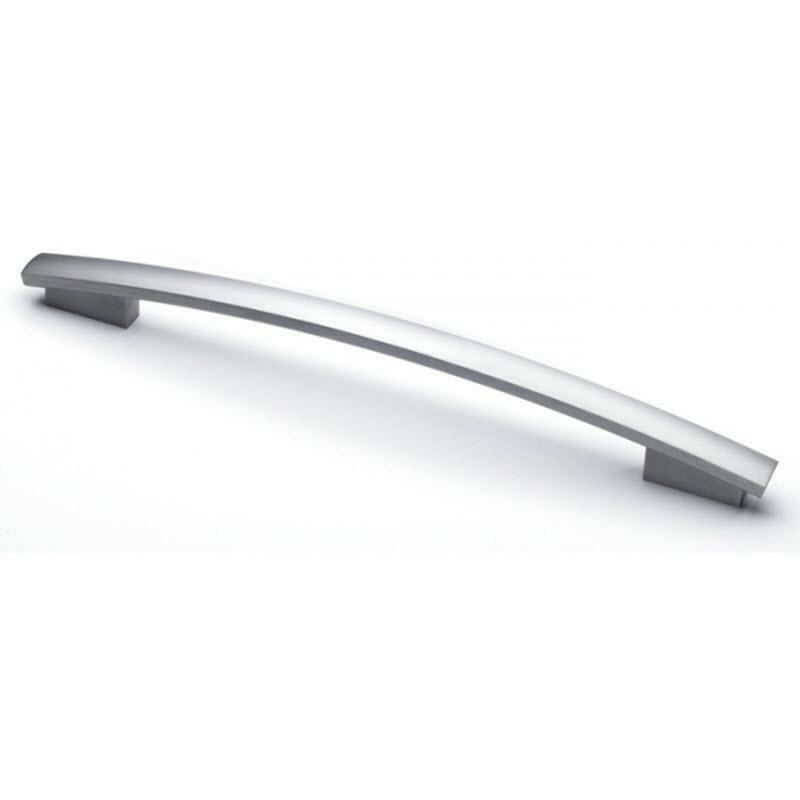 Miele Clean Touch steel Classic handle for built-in kitchen appliances and kitchen furniture. 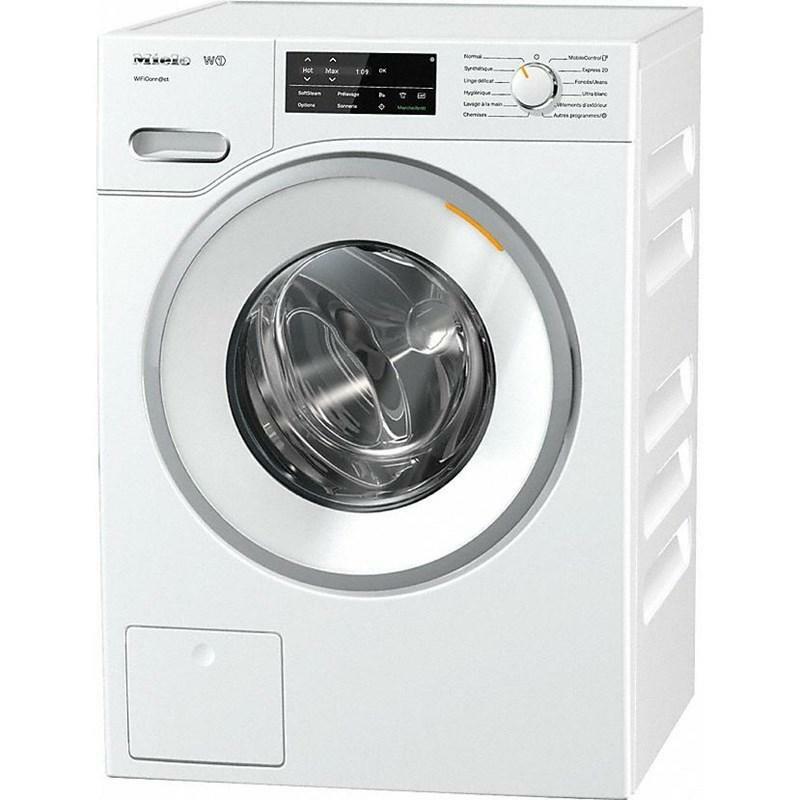 Features Miele Clean Touch steel Classic handle for built-in kitchen appliances and kitchen furniture. 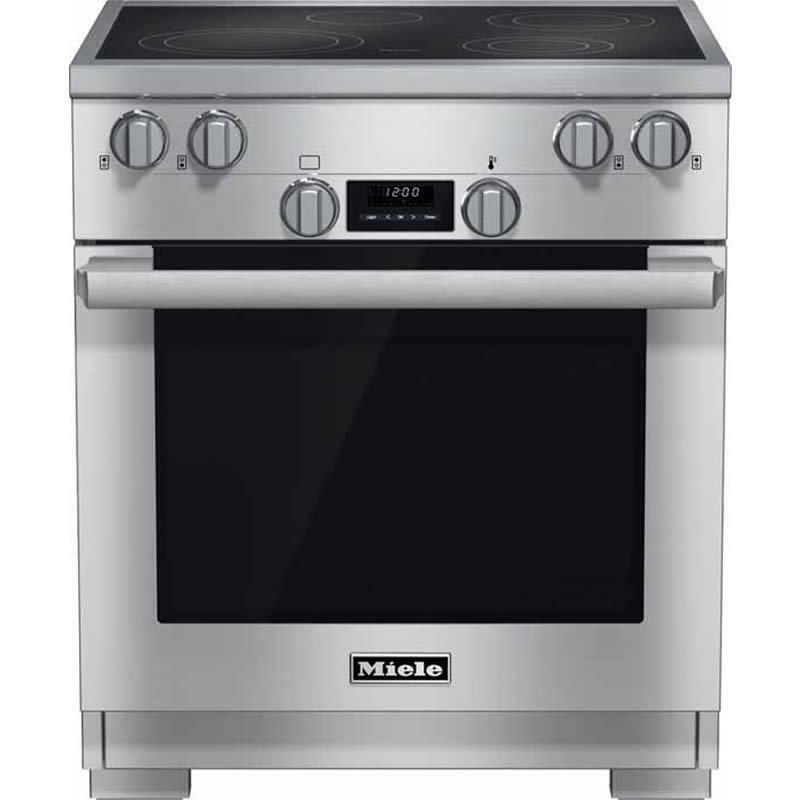 Miele 30" electric range featuring DirectSelect controls, TwinPower Convection fans, digital display and system lock. 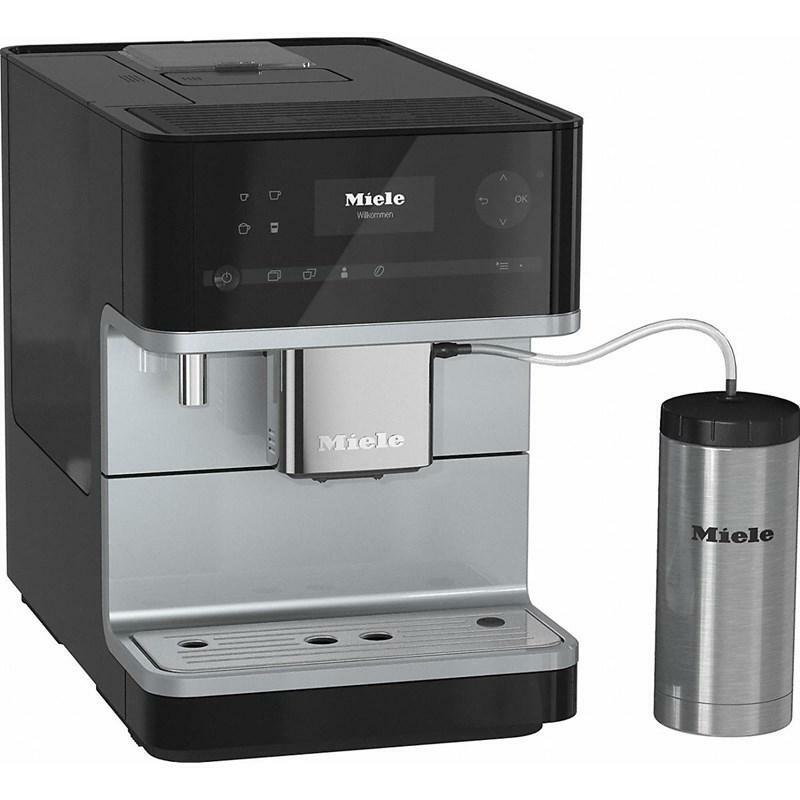 Miele full size built-in dishwasher features AutoOpen drying, 3D+ cutlery tray, Sensor technolgoy, 2 FlexCare glass holder and safety lock. Miele 36" left-hinged custom panel ready built-in all refrigerator. 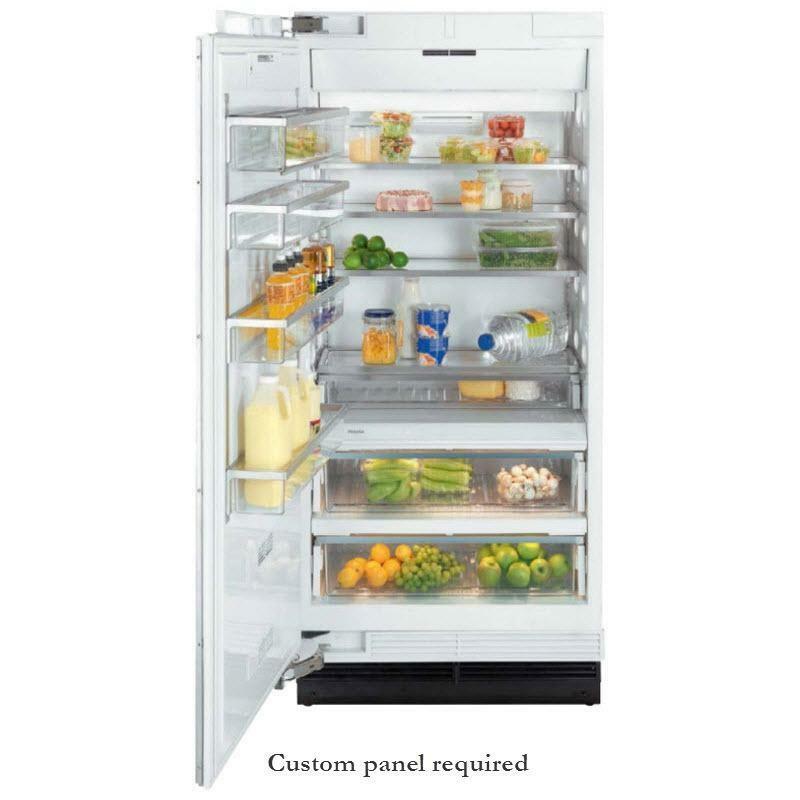 This refrigerator features MasterCool™ controls, FullView™ storage drawers and is RemoteVision™ capable. Total: 18.75 cu. ft. / 0.53 cu. 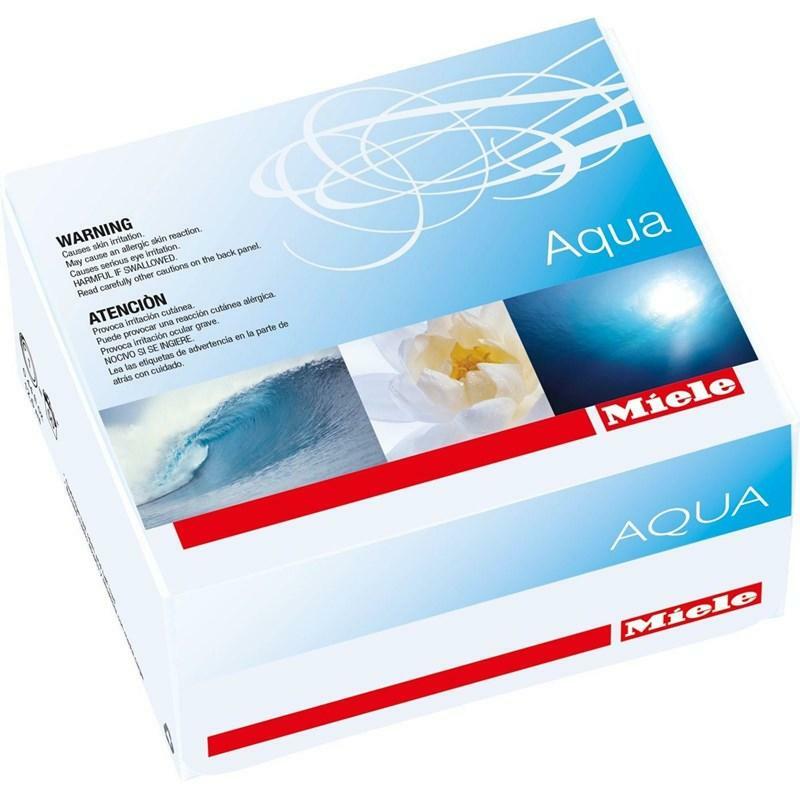 m.
Miele front-loading washing machine with CapDosing and [email protected] for intelligent laundry care. 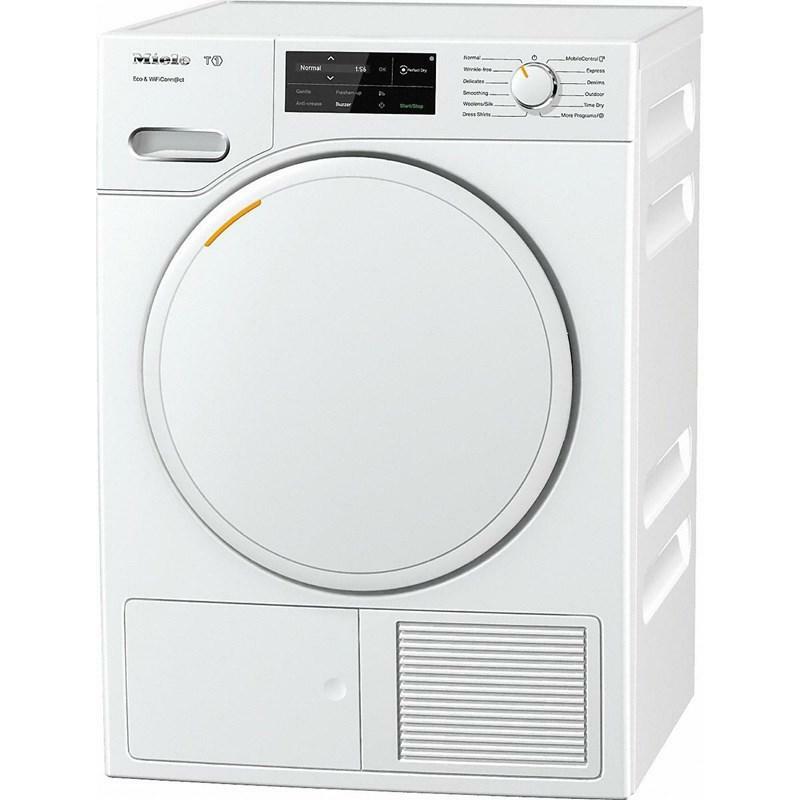 It also features a Honeycomb drum, ComfortSensor and the Energy Star® qualification. Miele 24" ContourLine/PureLine easy side control microwave. 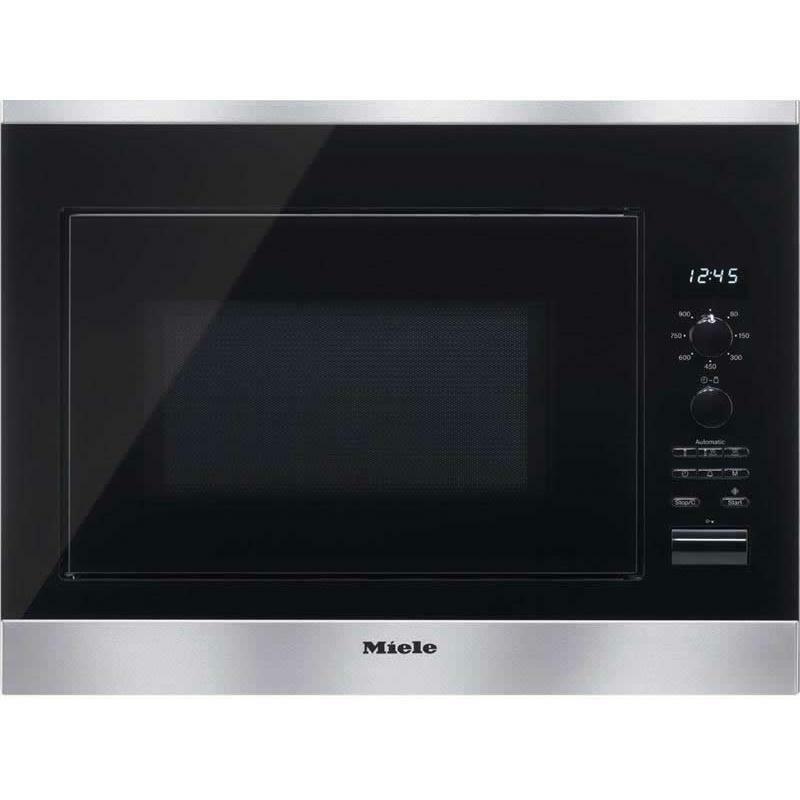 This microwave features 11 automatic programs, LED lighting and Minute plus button. AQUA fragrance flacon 0.4 oz for 50 dryer cycles. • Simply perfect laundry care. 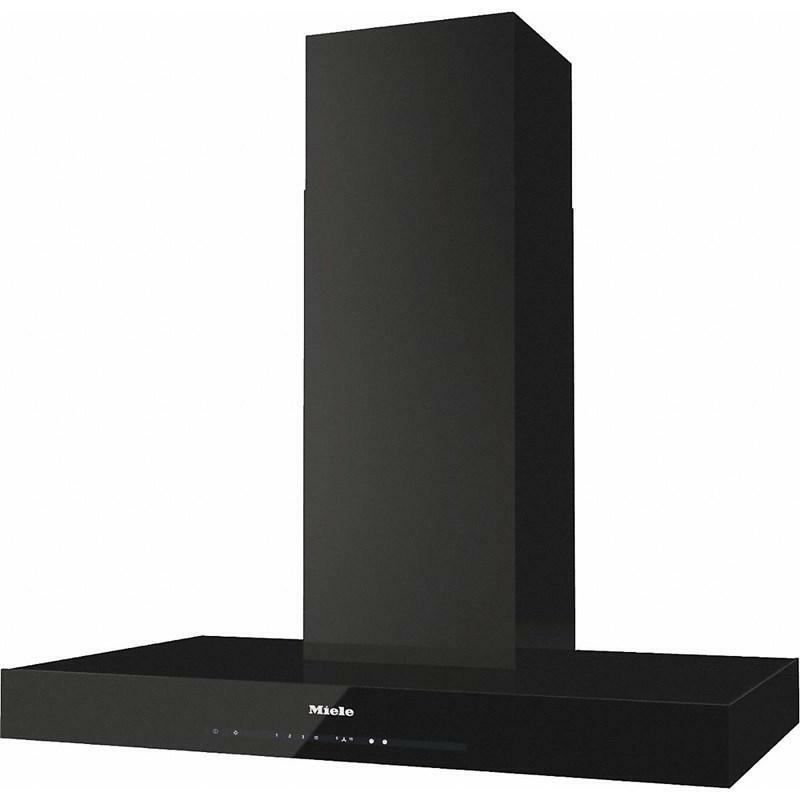 Miele 36" Puristic wall hood features LED ClearView lighting, 625 CFM, a dishwasher-safe grease filter and delayed shutdown for 5 or 15 minutes. 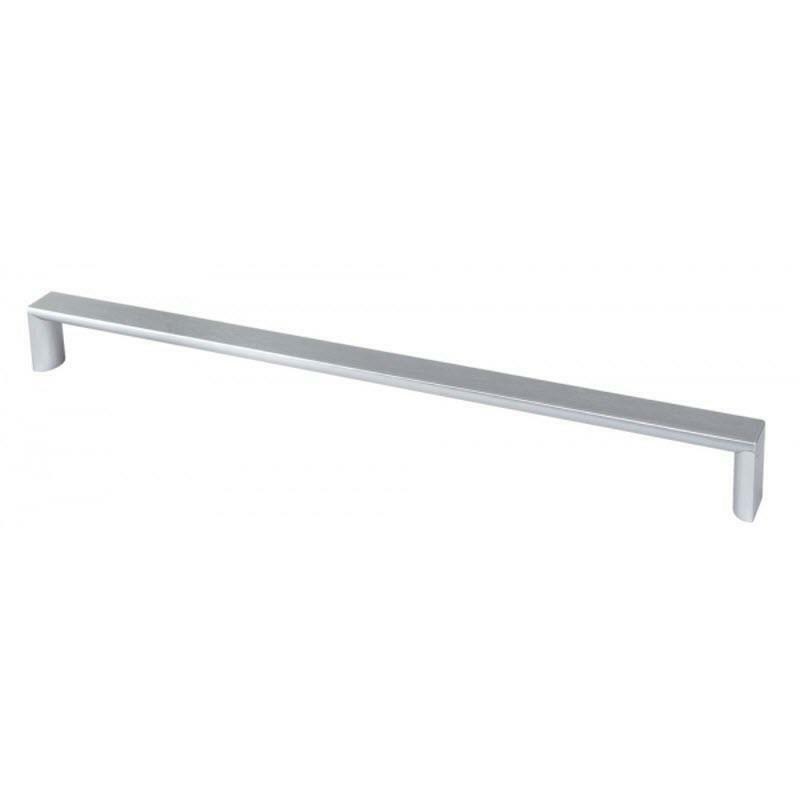 Miele Clean Touch steel square handle for 60cm ovens/warming drawers, lift doors only. 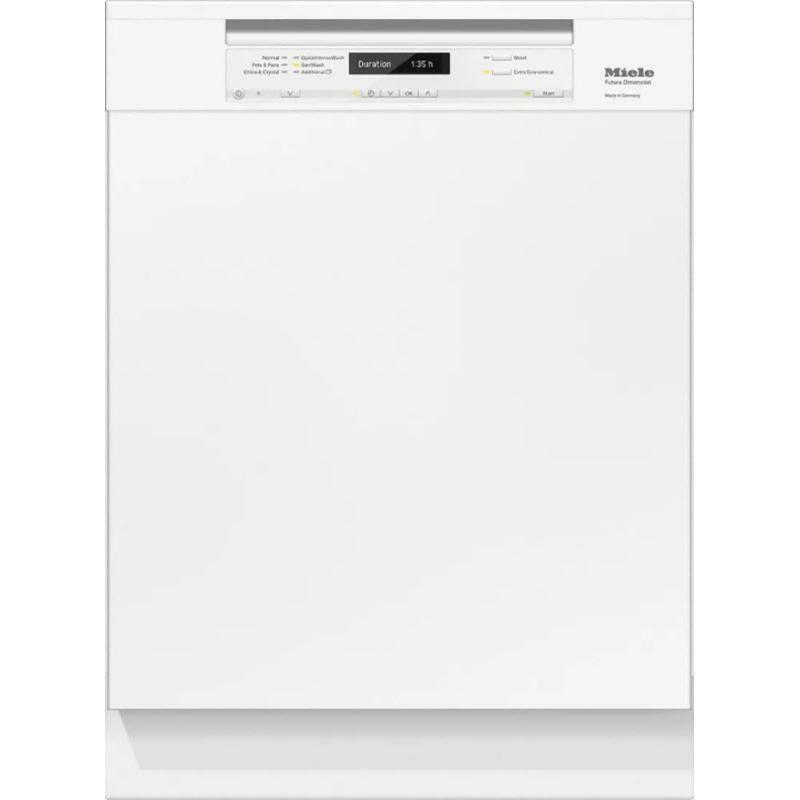 Features: Miele Clean Touch steel square handle for 60cm ovens/warming drawers, lift doors only.